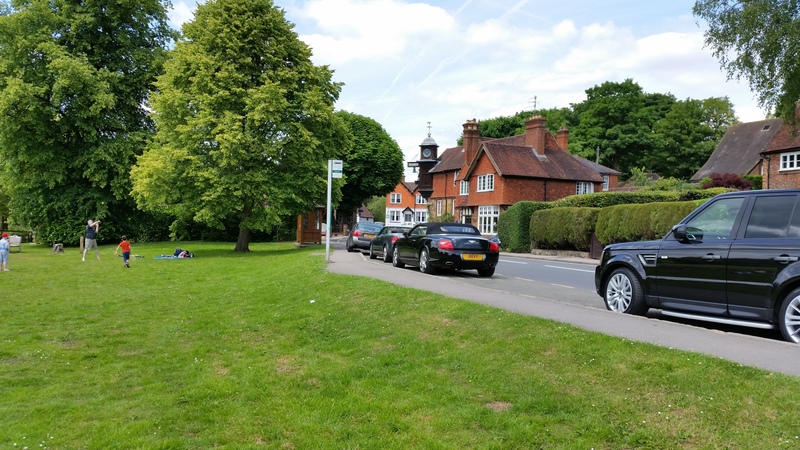 Abinger Hammer is a lovely town situated on the A25 near Guildford in Surrey; it was my first time back for 30 years. 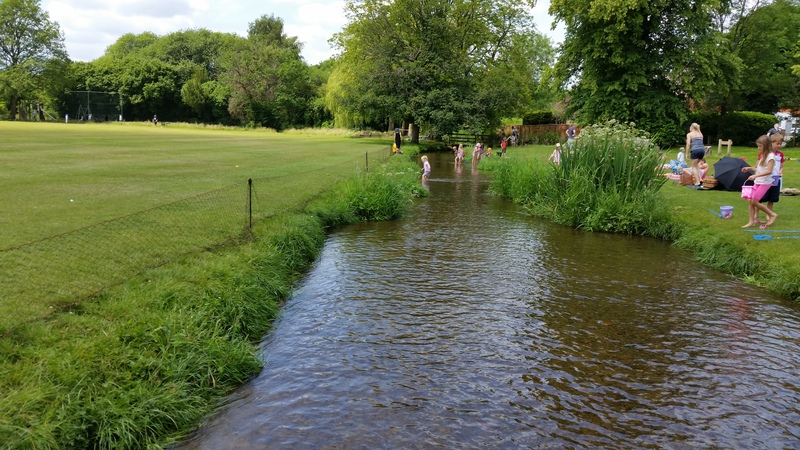 My godparents often brought me here to sit in the Tilling Bourne river and watch the cricket; the stream divides the village green from the cricket club and this beautiful corner of England is absolutely the reason why I am so fond of the sport. 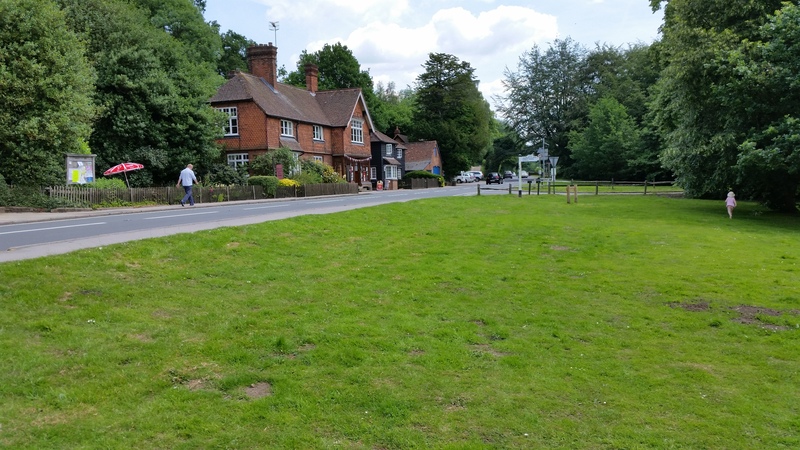 Abinger Hammer is a time capsule in every way that I remember it. 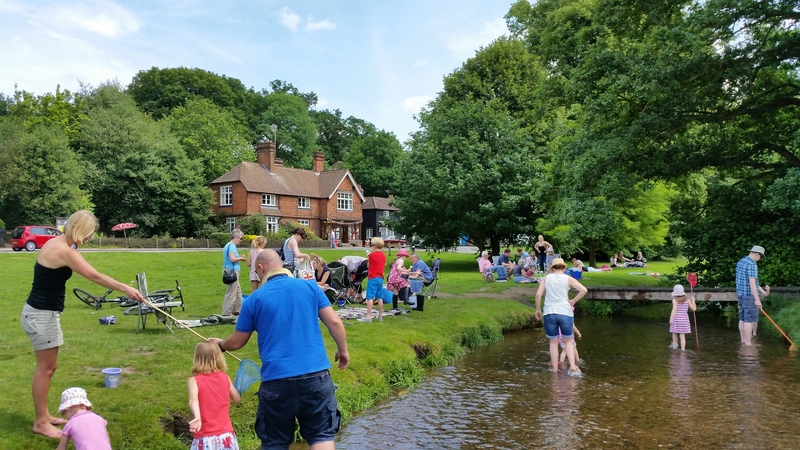 The village green Post Office still sells fishing nets for the kids to catch sticklebacks, the clockwork blacksmith still hammers on his anvil to ring in the hour; still makes me grin!!!! 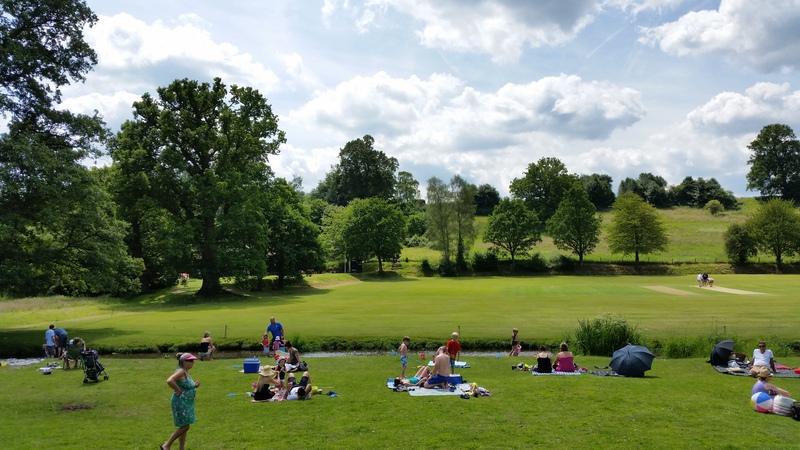 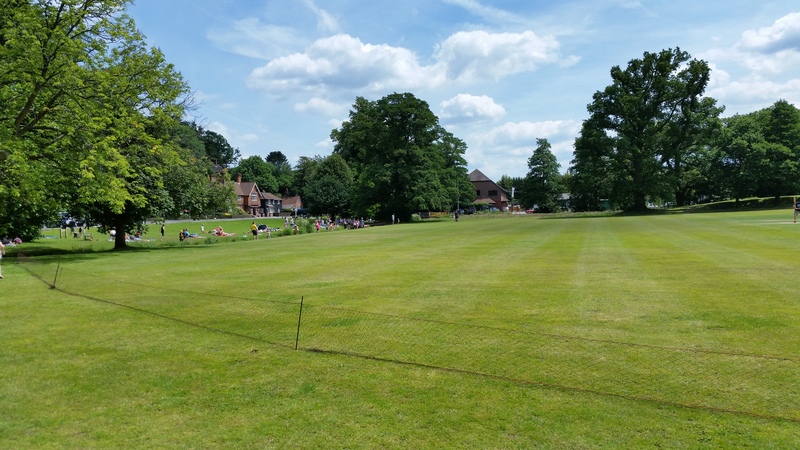 This entry was posted in Travelling and tagged a25, Abinger hammer, cricket, green, Guildford, post office, tilling Bourne on July 20, 2014 by Kevin.